Earthy, soft spring hues like dusty rose, sand & olive are a welcome update to your usual neutrals. Their style superpower? Sub them in for your go-to grey & cream—these Mother Nature-approved desert neutrals pair with almost anything. Here’s how to wear this fresh color combo all spring long. A mild-mannered palette cleanser, dusty rose is your spring alternative to cream or white. This fresh, romantic hue pairs perfectly with cool-based tones like navy & purple, so adding it to your wardrobe is easy. Next time you reach for this pale pink, try it with your favorite dark-wash denim or go tonal with crisp, white jeans or trousers. While it might seem like green belongs in your fall wardrobe, the beauty of olive is in its versatility. For a simple sage-hued infusion, wear cargo just as you would a pair of denim for a utility-inspired look—and because it’s often 100% cotton, it will be more breathable in warmer weather. 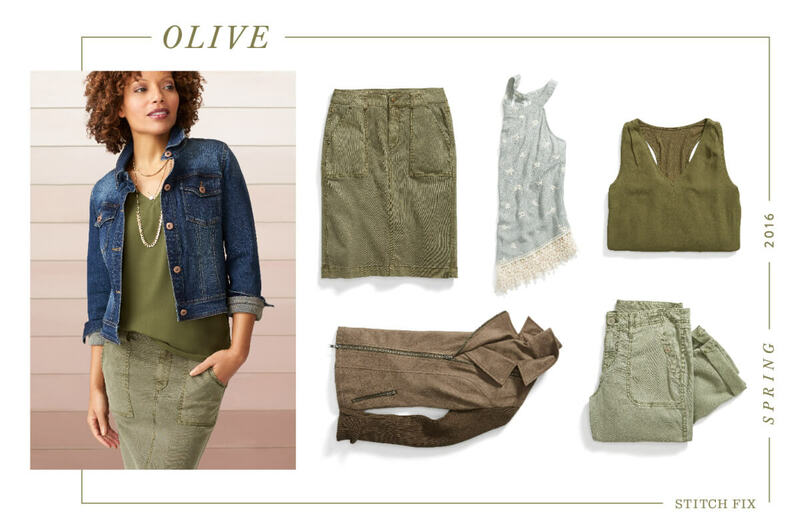 If cargo’s not your thing, try pairing olive with its pastel spring counterparts (like dusty rose!) for a feminine spin on this earthy neutral. There’s a reason why the classic trench came to life in this color. Sand (or, more plainly, khaki) is as versatile as they come. This warm-toned neutral has grown up from grade school uniforms and, this season, we’re seeing it in everything from gladiator sandals to perforated pencil skirts. 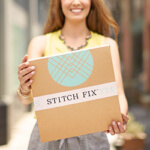 For a modern take, try wearing sandy hues with edgier styles like distressed boyfriend jeans or asymmetrical skirts. Which new neutral would you try? Tell us in the comments!